Known for innovation and excellence in our field, Sedgman, a member of CIMIC Group, has been delivering mineral processing solutions for almost 40 years. We are a full project life-cycle delivery company incorporating the development, project execution and ongoing operations phases of each project. 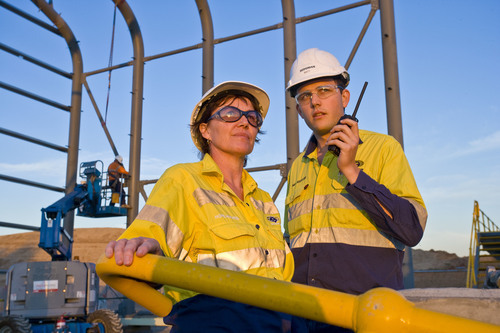 We at Sedgman see diversity and inclusion as a foundation of our business and believe that our success is driven by our people. We understand that it takes a broad range of experienced and diverse people to deliver our projects and we are always looking for talented and motivated individuals to join our team. We want our people to work in an environment where they feel welcome, supported, respected and heard, regardless of their background, age, gender or ethnicity; and where all employees can reach their full potential and achieve their personal and professional goals. A clearly stated Mission and Principles. A Code of Conduct that sets out the standards and behaviours that we expect from our people. Equal Employment Opportunity (EEO) and unconscious bias training to support a level playing field. A Diversity and Inclusion forum involving employee and management representatives who meet regularly to develop and execute our diversity and inclusion strategy and initiatives. Networks for women, including the recent launch of WINTR – a LinkedIn networking group for women in non-traditional roles and industries, and those who support them, to share experience and encourage one another in their career development. 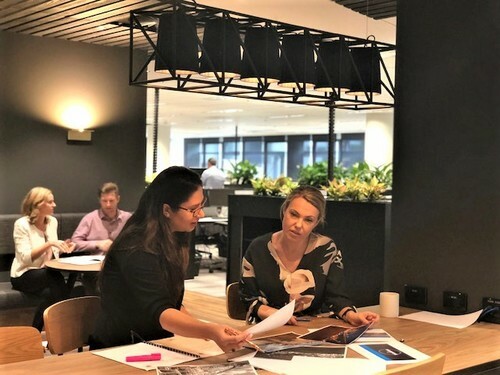 CIMIC Group was named by LinkedIn as one of the best companies in Australia for attracting and keeping top talent. We were ranked as the sixth best company to work for in 2018. CIMIC Group’s commitment to sustainability was recognised through inclusion in the Dow Jones Sustainability Indices (DJSI) Australia Index. We were the only construction and engineering company to receive the acknowledgment. Our Fit for Work Fit for life health initiatives now include health and income protection benefits (and more) for eligible employees.